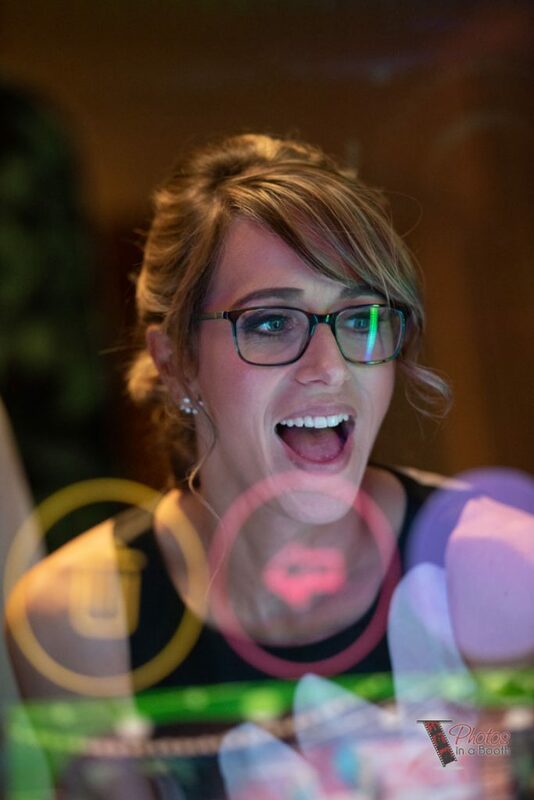 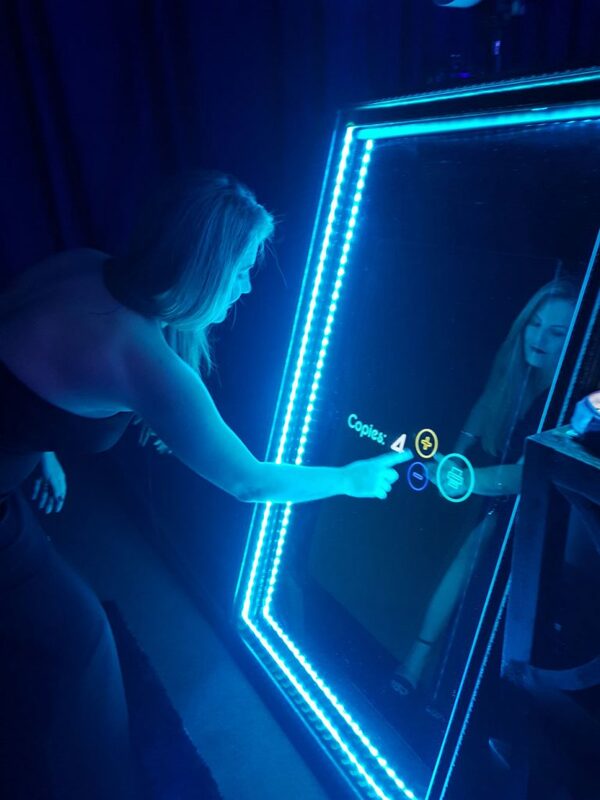 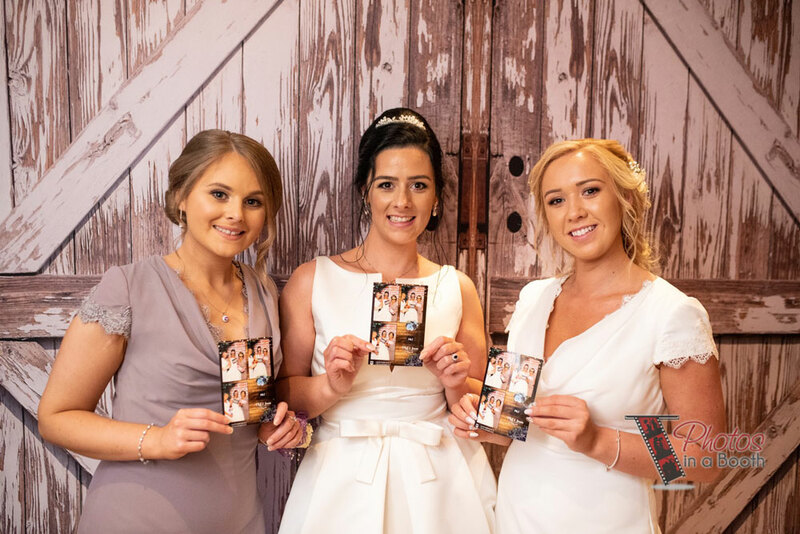 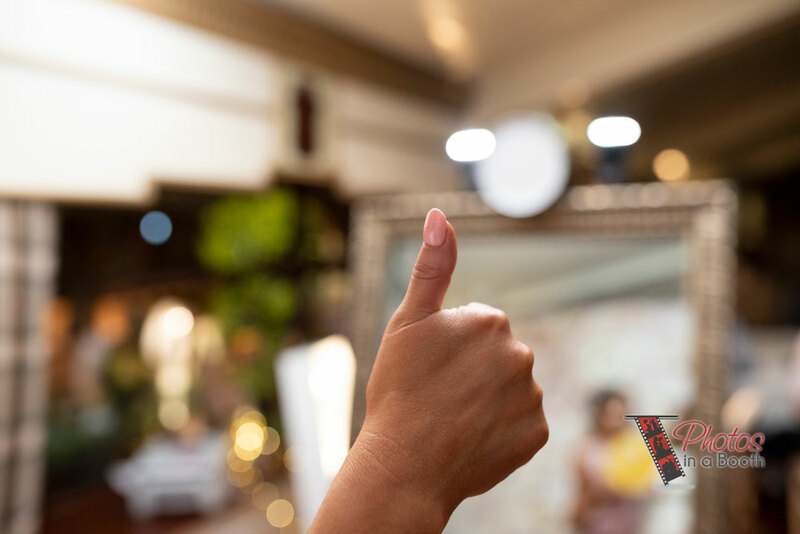 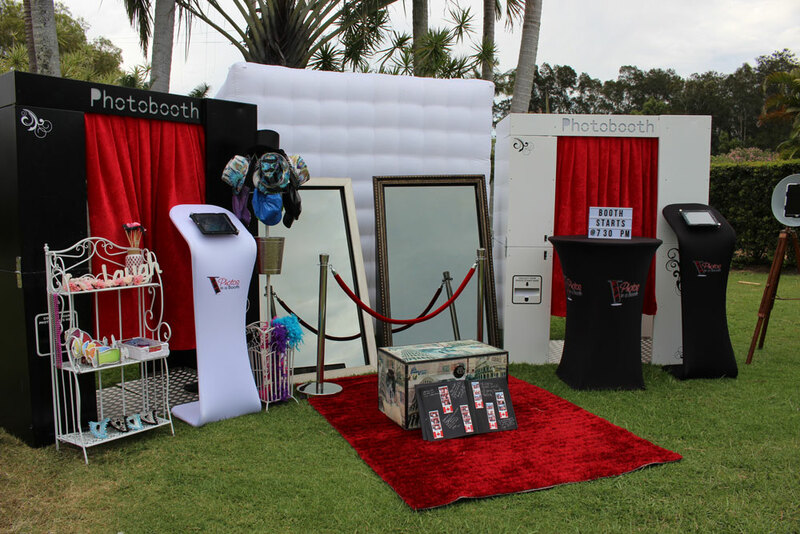 Welcome to Photos in a Booth, your one-stop photo booth service provider with loads of photo booth options to light up your event. 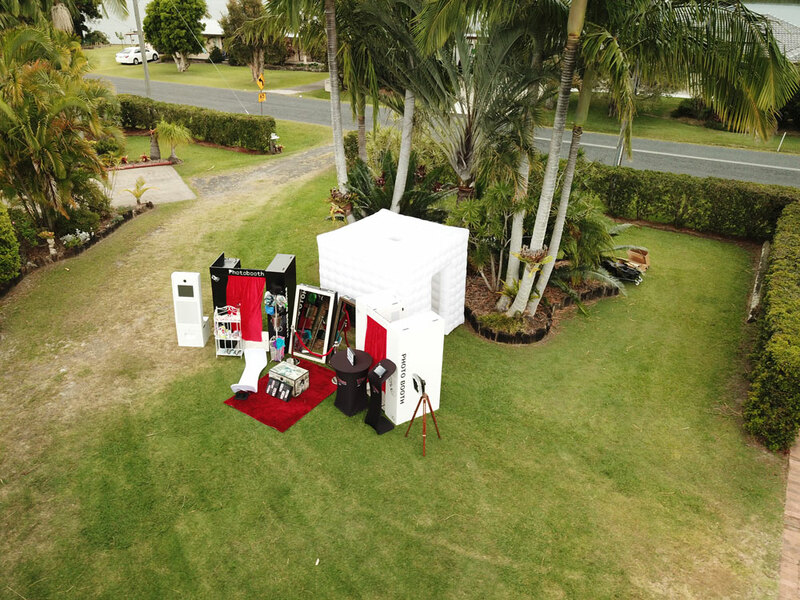 We are a family operated business, located on the Far North Coast of NSW and we’ll gladly travel to your venue to add some extra energy into your event. 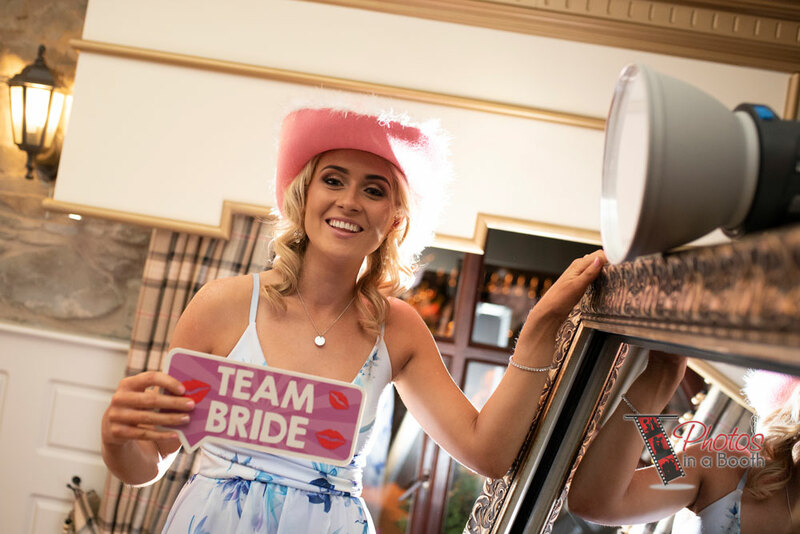 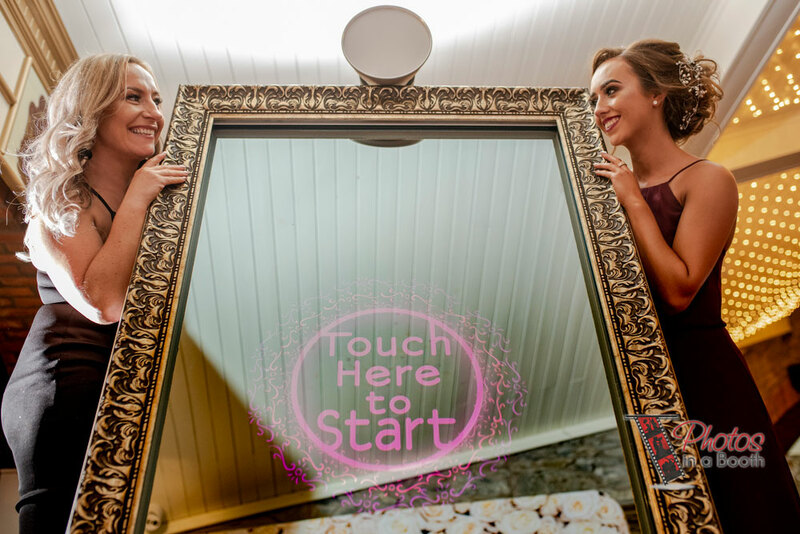 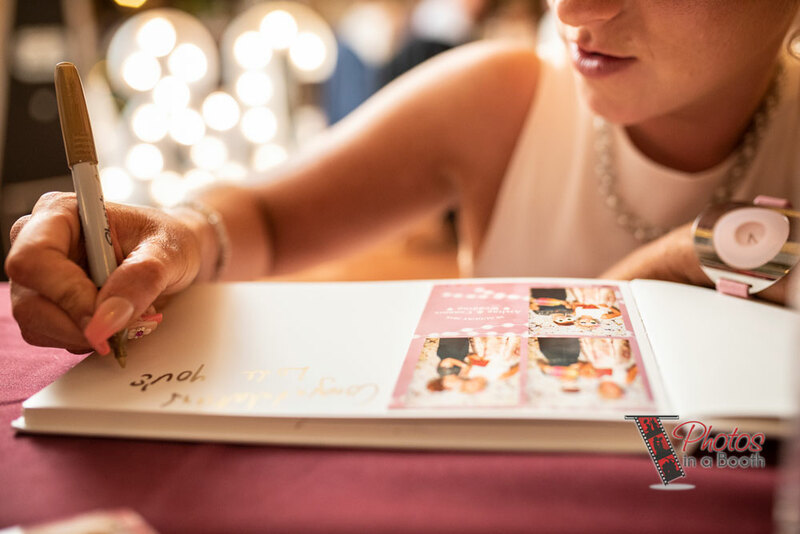 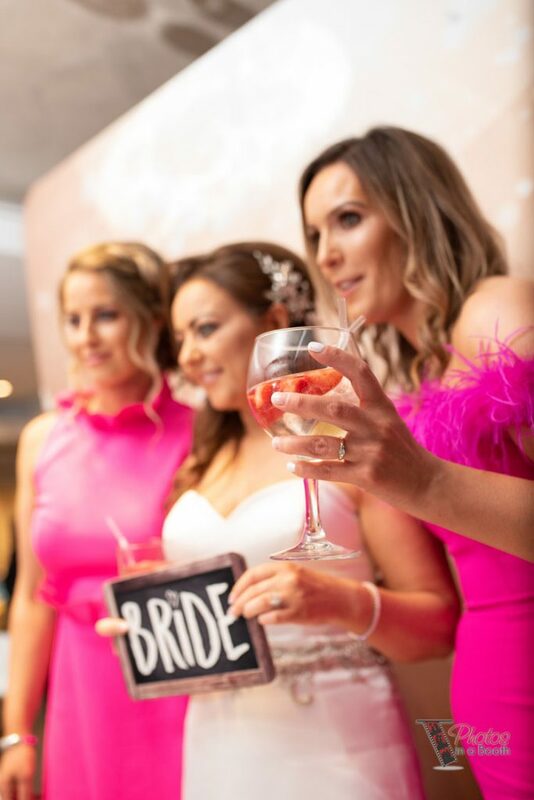 We pride ourselves in offering an unmatched level of personalisation which goes into each event, maintaining a personal relationship with each of our clients to gain a full understanding on their exact needs. 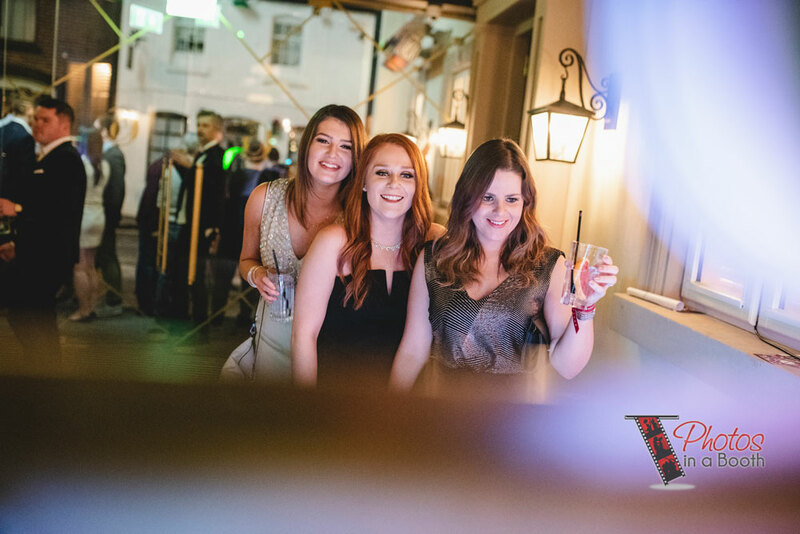 Never-ending laughter, extraordinary fun. 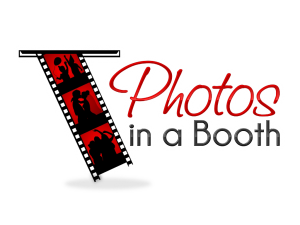 Check out the video link below!